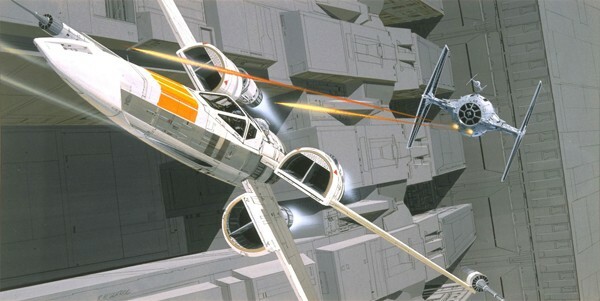 Ralph McQuarrie is possibly one of the most famous concept artists in the world. McQuarrie stamped his mark on the Star Wars franchise almost as much as George Lucas did. 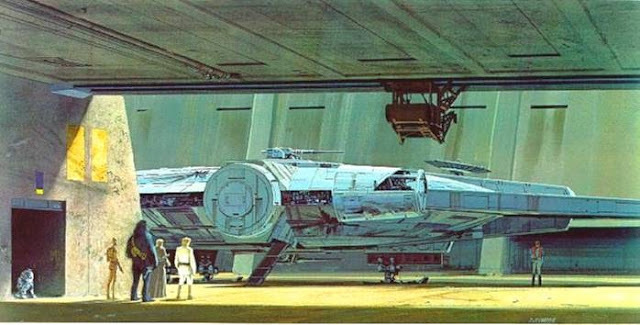 Lucas came up with the ideas, McQuarrie drew them and his drawings served as guidance for how the original Star Wars trilogy came to look. 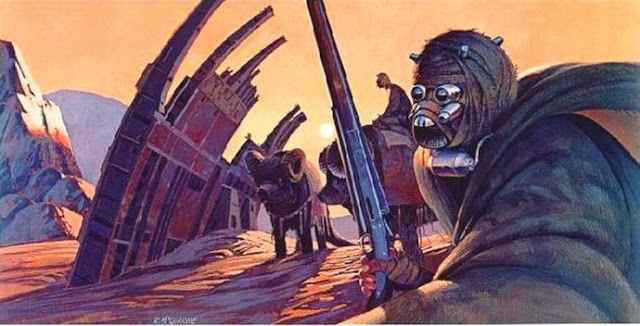 Here are 18 odd classic concept drawings from Ralph that in some way shaped or inspired the look of the people, creatures, robots, and landscapes in the far far away galaxy. 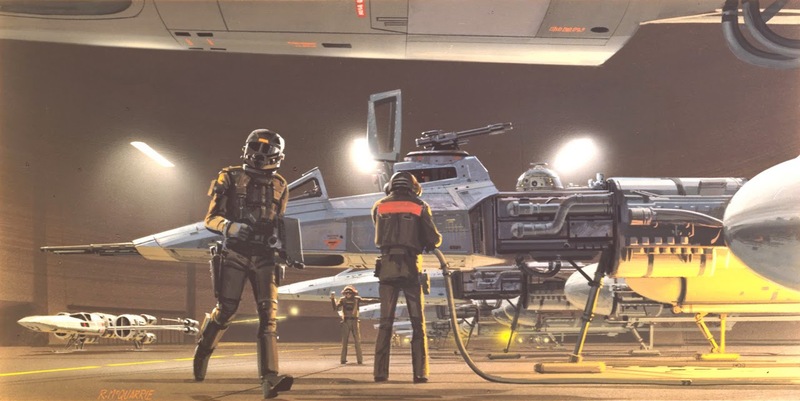 I loved the X Wing as a kid, who didn’t imagine themselves flying to Dagobah to hang out with Yoda? 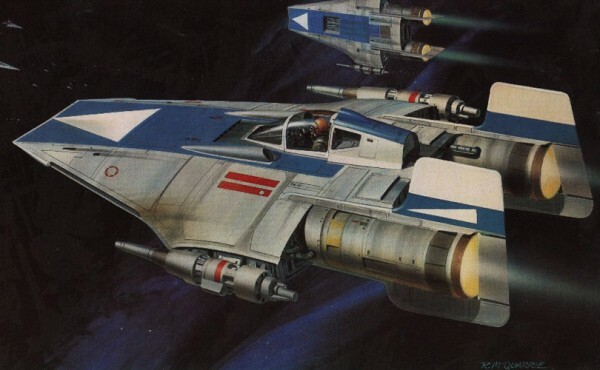 These designs of the X, Y and A-wings are just awesome. An early design of the golden rod known as C3PO. 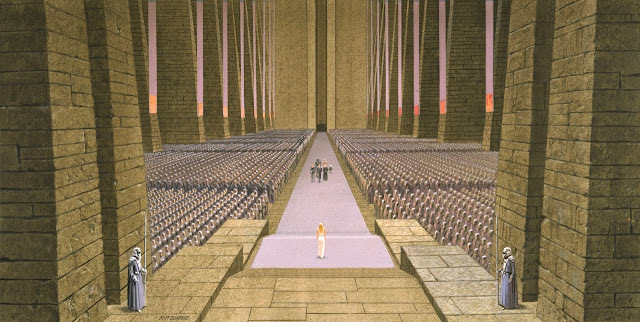 Clearly McQuarrie himself was inspired by the film Metropolis. Here’s Luke on the ice, just after his Snowspeeder crashed. How about you do some trying? I'm your Father so join me maybe? 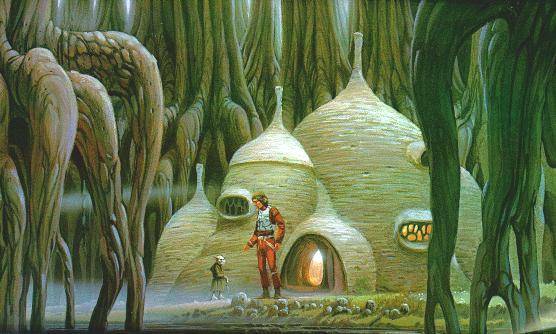 The visit to Jabba's Palace is one of my favorite times in the entire Star Wars trilogy. So much to see. And it had the Rancor! As you can see, Ralph's designs have been far reaching across the original trilogy of Star Wars films. 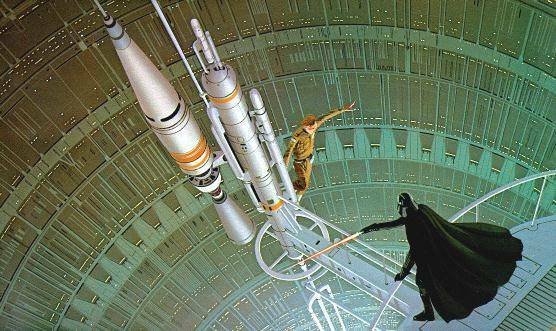 Extra for Experts - in early scripts there were going to be two Death Stars above a planet known as Had Abbadon. On Hoth that's not Luke's A-Wing. It's his Snowspeeder. Whoops, fixed. Thanks for letting us know about our amateur mistake! Somewhere, in my parent's house, I have the original collection of the 1978 or '79 concept art lithos that my dad gave me for Christmas back then.... what would they be worth now?